Last night at the Yale Club in New York, Sentieo was presented with the 2018 HFM U.S. 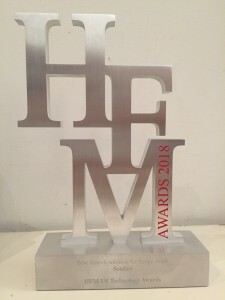 Hedge Fund Technology Award for Best Fintech Provider to Hedge Funds. 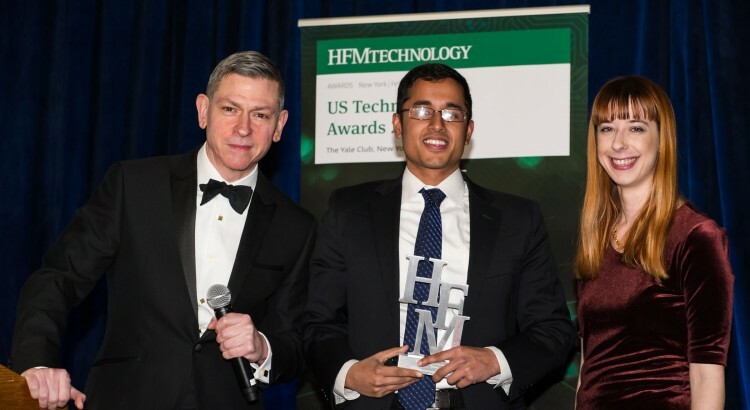 Arib Rahman, VP of Product at Sentieo, proudly accepted the award for the team.